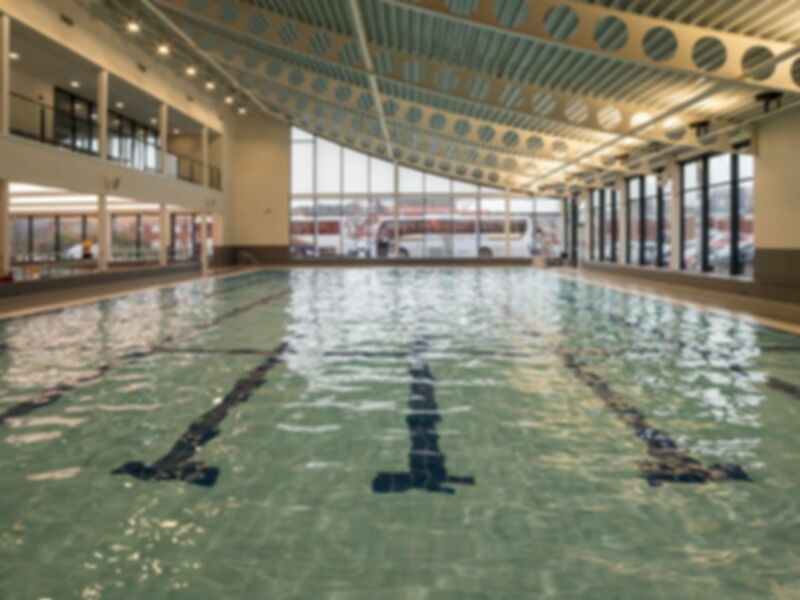 Wyre Forest Leisure Centre is a newly built centre located in Kidderminster, Silverwoods. It was opened in 2016 and is set on the former British Sugar Site on Kidderminster to Stourport Road. The fully equipped gym offers a range of fitness equipment for everyone. You can choose from cardiovascular machines such as treadmills, rowers, indoor cycling studio and cross trainers or there is a full range of resistance machines, free weights and a functional training area! The club is located on Silverwoods Way, just off Stourport Road and there is free parking available. If you wish to have a brief orientation of the club before your workout, you can call 01562 515151 in advance to book this. Pricey considering what you get. No jacuzzi, no protein shakes in bar, and uninspiring décor. Great gym. Never seems busy. Staff very friendly. Immaculately clean. Good range of kit. I found it very Convenient to just sign up using the app.